Cushion cut diamonds are classic vintage at its finest. For couples wanting something traditional yet more unique than a round or square shaped stone, a cushion cut diamond is a fantastic option. This type of stone gets its name from the way it resembles a chair cushion with soft, rounded corners. 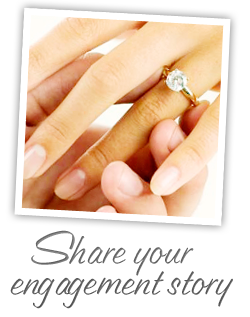 It is making a comeback because it is utilized in so many vintage and antique rings these days. Always a classic and sleek option, simple solitaire engagement rings make a big statement when cushion cut stones are used. They are eye-catching and noticeably different to the casual observer, as they look neither square or round. 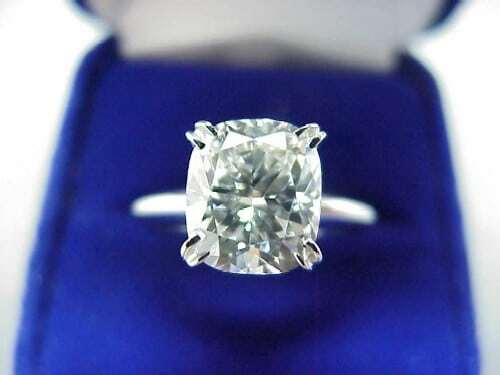 It is the perfect alternative to the well-known round and princess solitaires. Having a little more flair and design details, cushion cut diamond rings with side stones are also very popular. Designers will often take care to ensure that the side stones do not compete directly next to the unique beauty of the cushion center stone. Another option in which jewelry designers utilize cushion cut diamonds is in three stone settings. The shape of the stone (along with the cut and facets) are unique and blend together in a different manner than the typical round three stone rings, making it a show stopper. 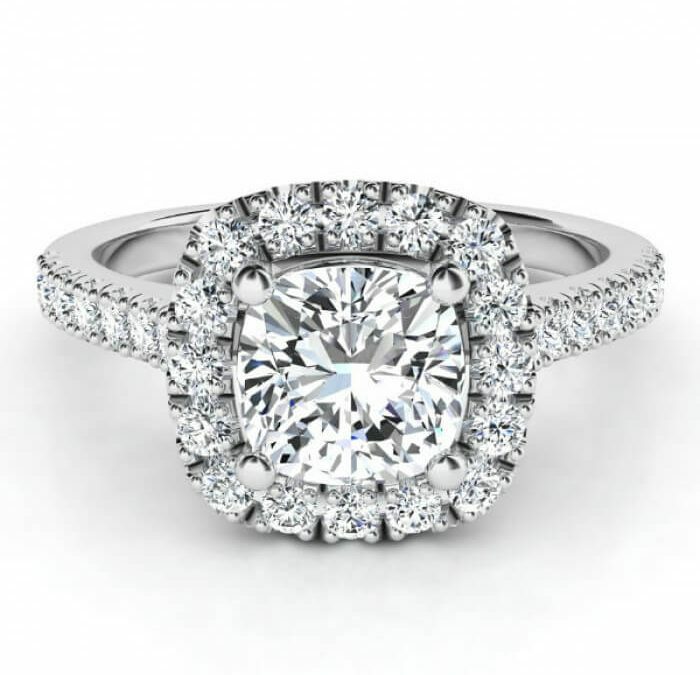 Another way to highlight the cushion cut is to join it with round cut diamonds. This provides greater contrast and enables the viewer to single out the center stone’s unique properties. Perhaps the words “vintage” and “antique” are synonymous with cushion cut diamonds. In fact, a few hundred years ago the cushion cut was created because it showed the most sparkle by candlelight when worn by women in that day. They make a gorgeous statement on any woman’s hand and help to reflect timeless beauty. 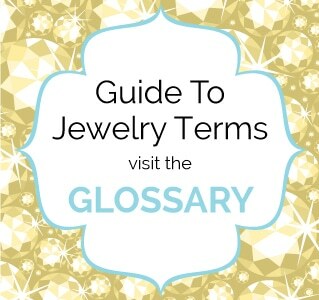 Vintage and antique designs often have hand engravings or dozens of ornate diamond details. 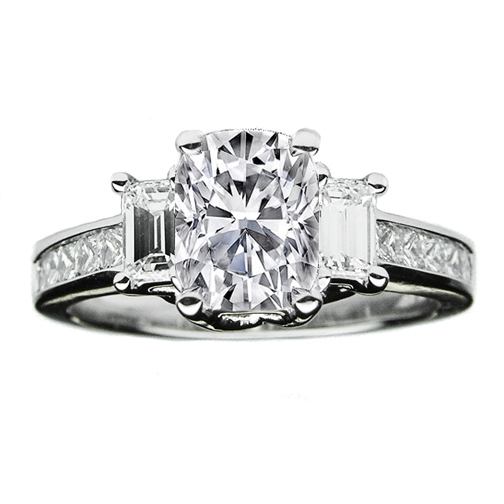 Cushion cut diamonds are a stunning choice for any woman. 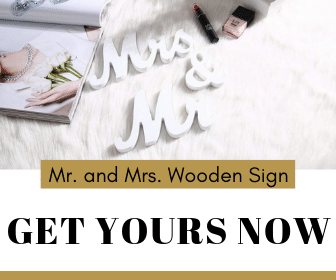 They have the ability to display vintage flair, while keeping in harmony with modern trends. Cushion cut diamonds need to be seen to be truly appreciated for their unique qualities and look. Images courtesy of Sam’s Club, Knox Jewelers, MC Diamonds NYC, Kaboodle.